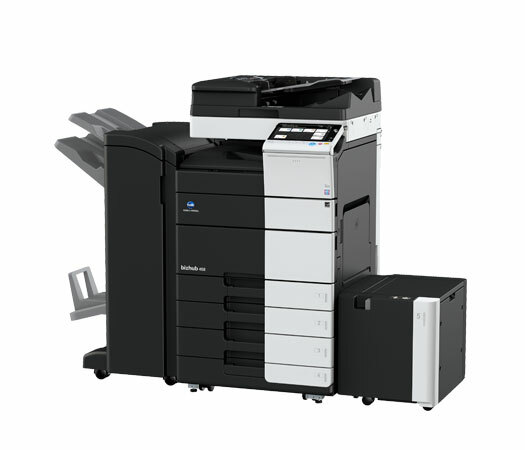 click for source pop over to this web-site The bizhub 458 black and white multifunction printer is the perfect device for customers with high-speed printing and scanning demands but with a focus on professional output quality. Its numerous finishing options allow for great flexibility for in-house production, which is highly cost effective and beneficial for many departments and organizations. This model replaces the bizhub 454e.